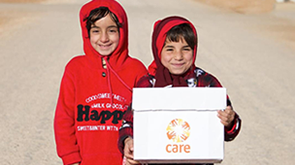 Browse through our media releases and our stories and blogs to get the latest news from CARE. Read the latest news, stories and blogs from where we work. Talk to our experts from all over the world. For further information, to arrange interviews or to use any of our photos, please contact our press office.